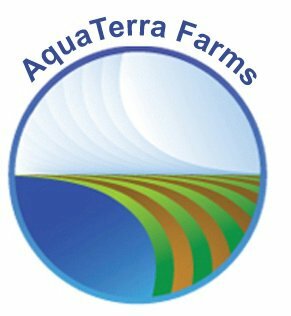 We are pleased to re-introduce our supplier and neighbor AquaTerra Farms and their expanding offering. AquaTerra Farms was started in 2009 by brothers Brandon and Schuyler Pigott. They began with the goal of reducing the over-fishing of our oceans by farming arctic char in a sustainable way that eliminates the need for pesticides, fungicides and antibiotics. 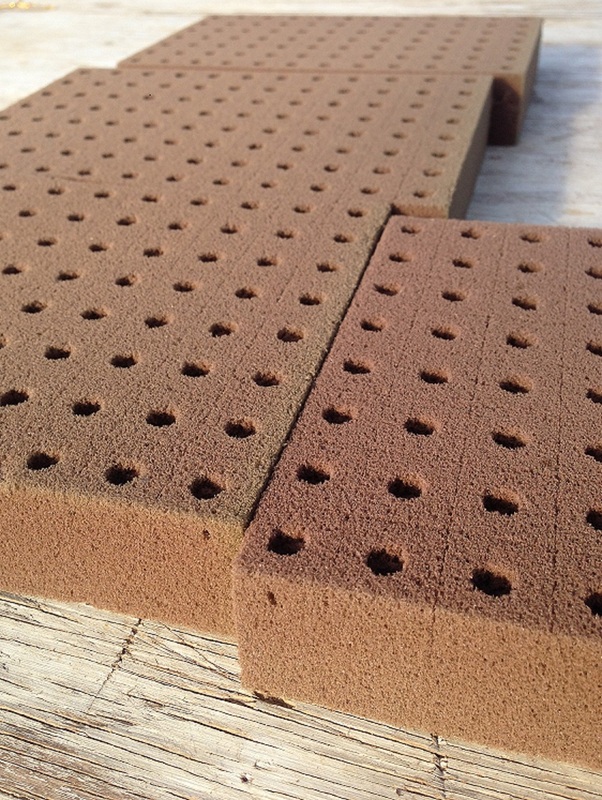 We have enjoyed featuring their delicious Wisconsin Ivory Char on our menu. 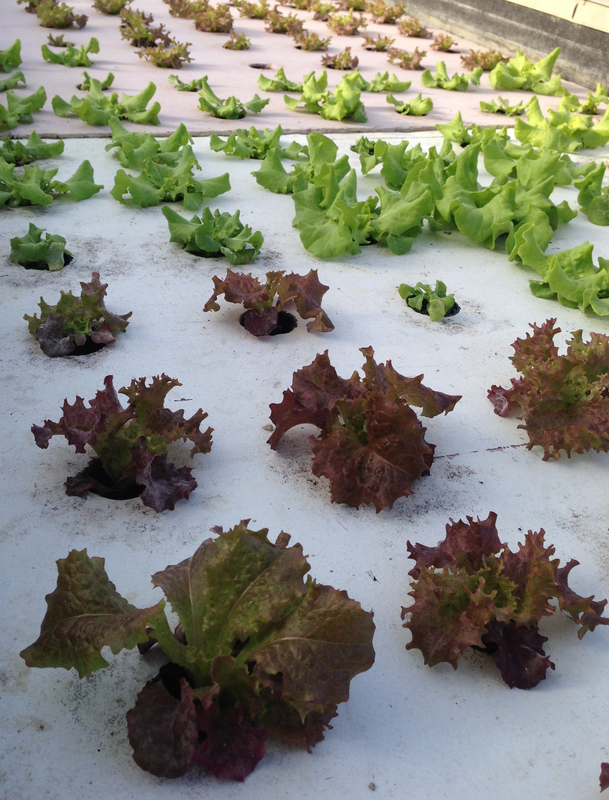 As part of this sustainable ecosystem, an aquaponics greenhouse was built on the farm. We had the opportunity to visit with AquaTerra Farm’s newest Greenhouse Manager CorrieJean Flaningam, who co-manages the greenhouses with Eric Carter. She got her start in farming several years ago when she abruptly quit her corporate job as a Wealth Manager. She says she realized sitting behind a computer at a desk under fluorescent lights for the rest of her career was not for her. She eventually returned to Wisconsin where her parents agreed to let her try her hand at gardening in a corner of their large garden. She fell in love with the growing process and started her own CSA from her family’s garden. CorrieJean’s agricultural education has been on the job, learning greenhouse and CSA management at Halo, a homeless shelter in Racine, as the co-manager of their Racine CSA and urban greenhouse. She also learned a lot about seed starting and seedling care at Tiny Tempest Farm in Lake Geneva. Now she’s excited to dive into aquaponics at AquaTerra. 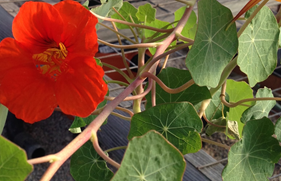 As we walked through the wonderfully warm greenhouse on a snowy , but sunny January afternoon, CorrieJean explained they had recently cleaned and repaired all the aquaponics grow beds so the greenhouse was not as full as it typically would be. She showed us how the seeds are planted in individual growing cells. Once they’re big enough they will be put into tiny baskets in the aquaponics grow bed where they will float over the nutrient rich water from the fishery. CorrieJean says she loves experimenting to see what grows well in this environment and is really excited about a tiny aquaponics radish. The greenhouses at AquaTerra are still getting started, but the team is working to supply several area restaurants. 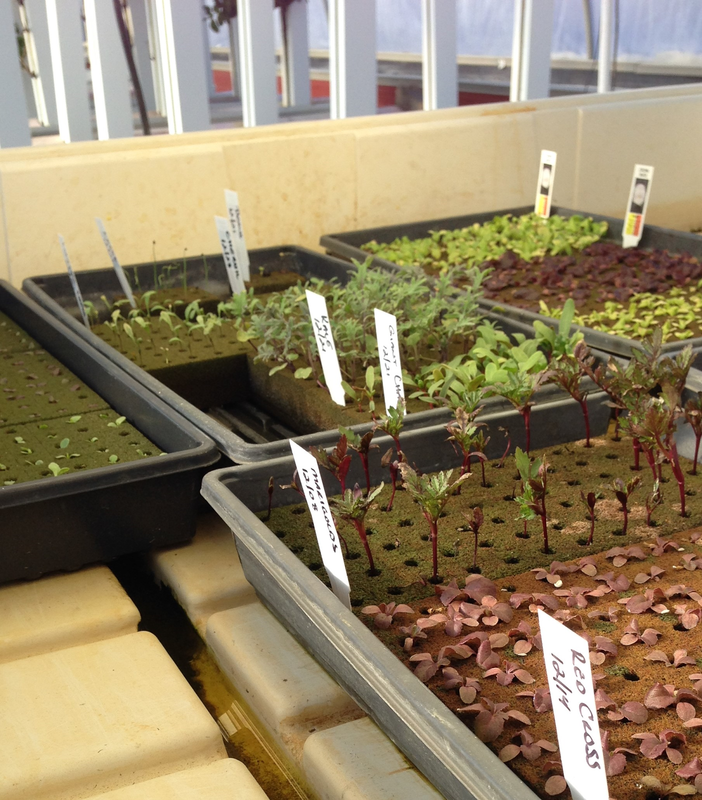 Plans for the future include a soil greenhouse and maybe even a CSA. Without much growing in Wisconsin this time of year, we are excited to work with CorrieJean, Eric and AquaTerra to locally source our lettuce, kale, watercress and herbs. You’ll find them featured on our new February/March menu coming January 31st! !